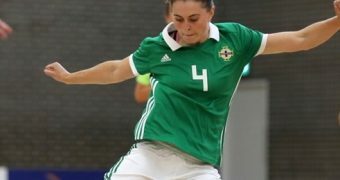 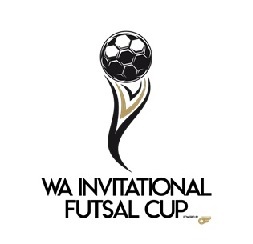 The WA Invitational Futsal Cup powered by Pro Futsal is the first of many that will become an annual event over the Easter long weekend which will feature the best Futsal clubs from the WA State Futsal League along with personally invited sides from other States and also other countries in the future. 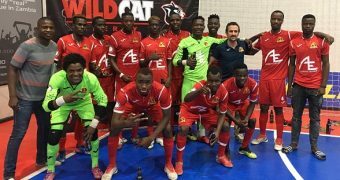 The growth of Futsal and clubs in Western Australia has meant more clubs and players are travelling to seek further competition which has also led to talent being exported to other states and overseas. 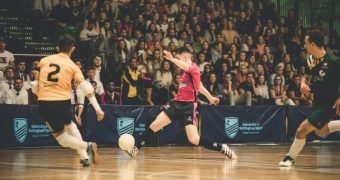 WA will finally host and welcome clubs outside of the State to compete in a tournament powered by Pro Futsal. 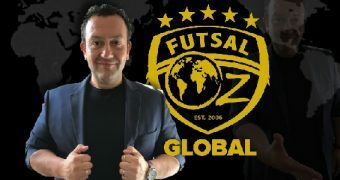 The tournament will comprise of teams personally invited to compete and in the future all of the contacts and partners of Pro Futsal will have the opportunity to visit this amazing part of the World to play and experience Futsal in the West of Australia. 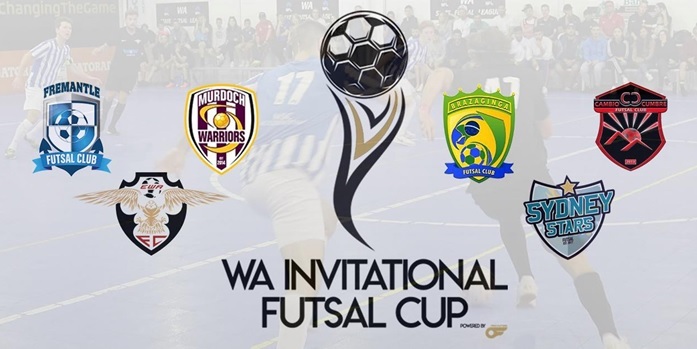 The Western Australian teams that have been invited are all teams that have previously won the WA State Futsal League. 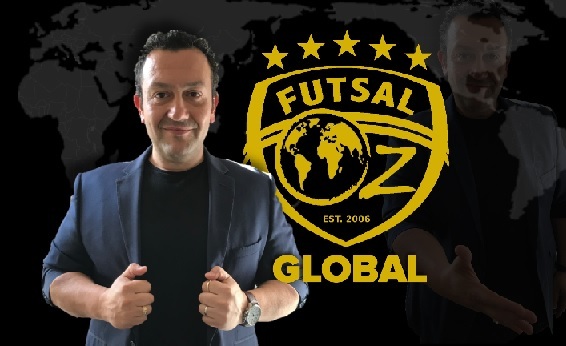 *The Interstate guest team will be coming from Sydney, New South Wales and will comprise of some upcoming talented players led by former Futsalroo, Chris Zeballos. The tournament structure of games for all teams will be 1 game Friday night, 3 Saturday, 1 Sunday followed by the Semi Final and Grand Final Sunday afternoon and evening. 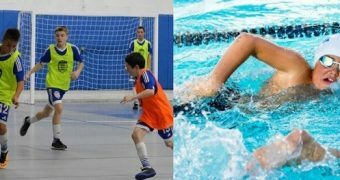 Competition rules are that of the WA State Futsal League which are FIFA rules affiliated with Football West and governed by Pro Futsal. 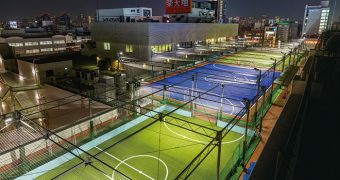 Court size is 33m x 18m. 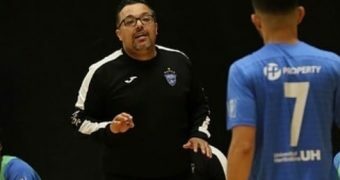 All team officials are to attend a tournament briefing with Pro Futsal Management and Head of Referees, Chris Colley (former AFC International Official) on Friday afternoon April 19 prior to the first match of the night. 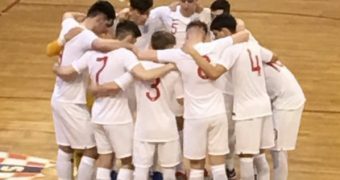 The tournament will be promoted on Social Media and all games Friday night will be live streamed on Facebook with commentary and so too will the Semi Finals and Final on Sunday. 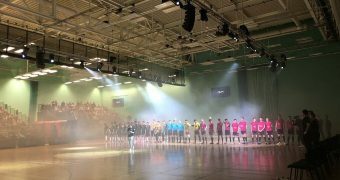 Games and highlights will all be available on YouTube after the event. 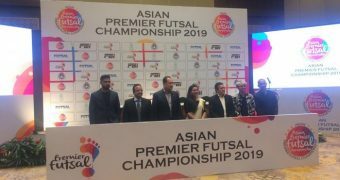 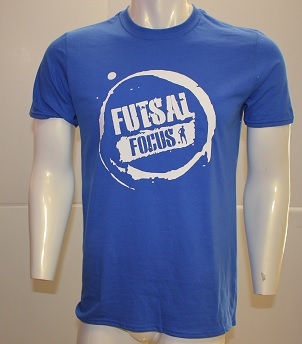 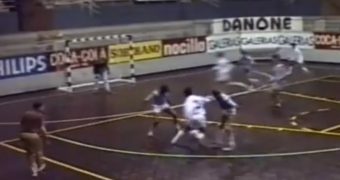 The goal of Pro Futsal is to create awareness and appreciation for Futsal as a sport in its own right. 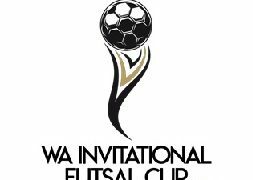 The WA Invitational Cup is another step towards creating a professional environment for those that want more from this sport. 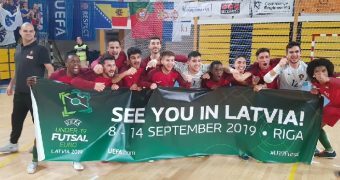 We hope that this tournament will open up a clear pathway to many more opportunities for players, clubs, officials and the whole Futsal community not only in Western Australia but also the rest of the country and beyond.